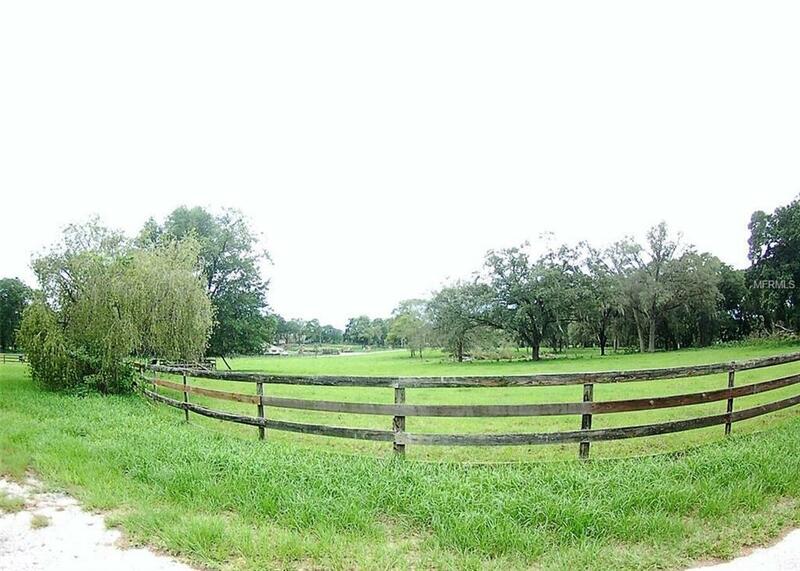 21308 Trilby Cemetery Road Dade City, FL. 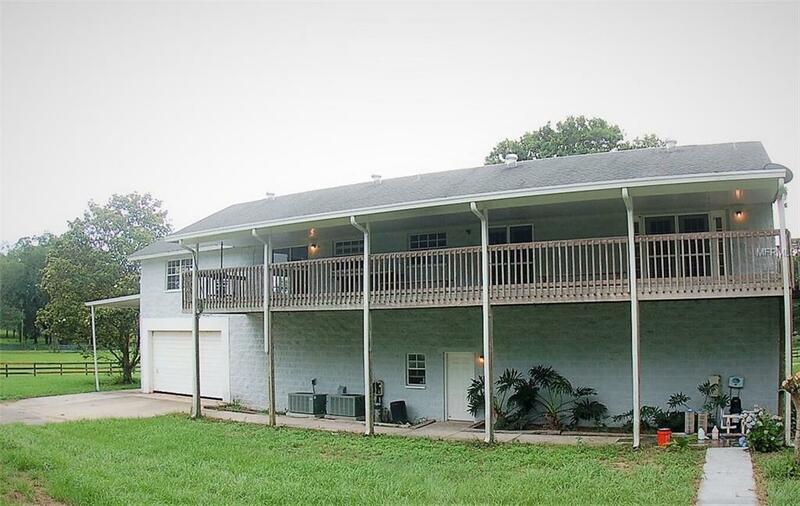 | MLS# E2204670 | Real Estate Sales & Property Mangement in Dade City, San Antonio, Wesley Chapel, Brooksville, Homosassa, & Bushnell. 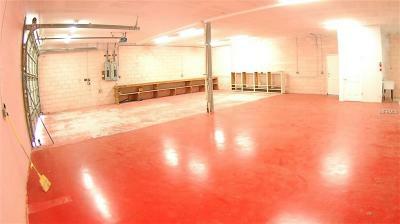 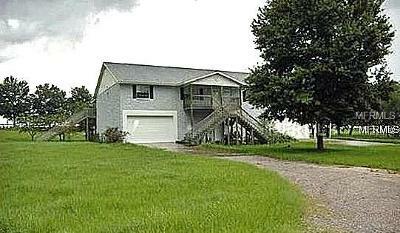 HOME WITH 3200 SQ FT GARAGE ON 20 ACRES. 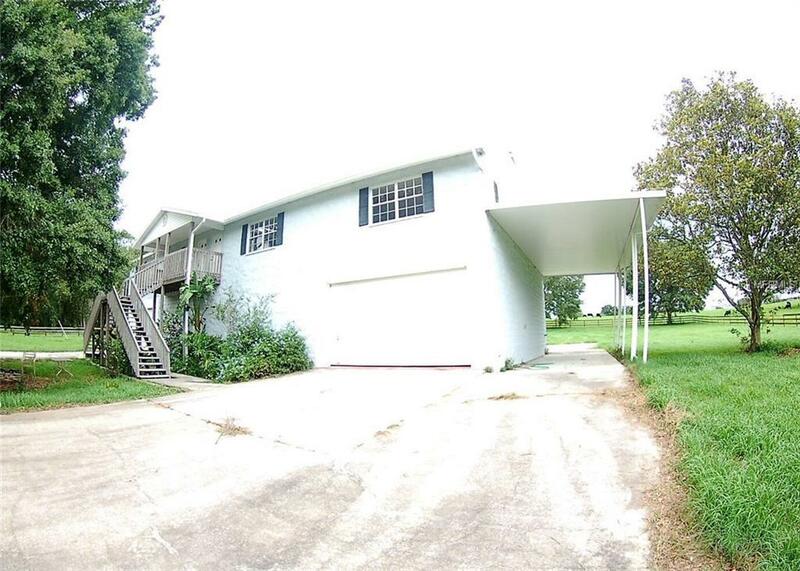 This property is great for a home business the garage is 40'x80' and there's also an RV size carport with water electric and sewer. 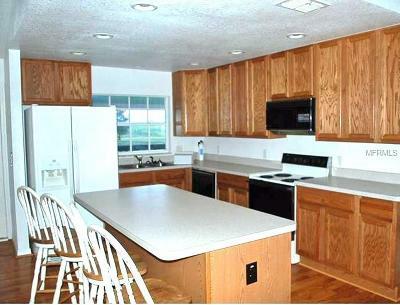 The home is over the garage and 2BR/2BA with an open living room dining kitchen arrangement. 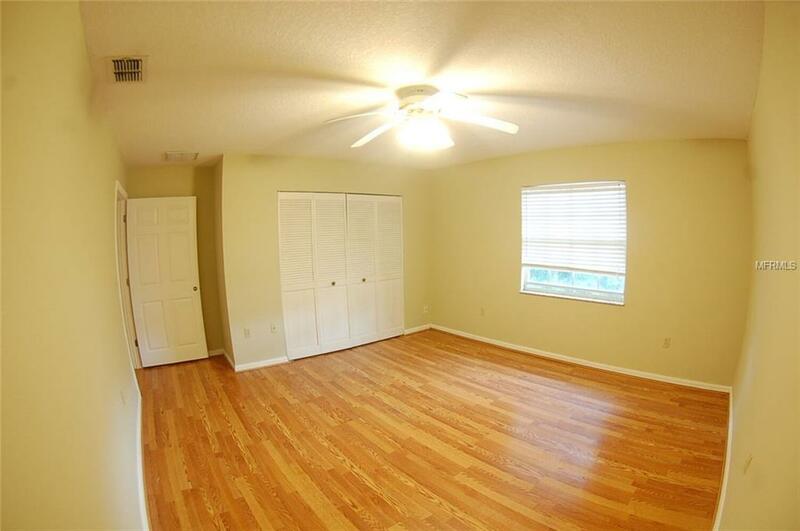 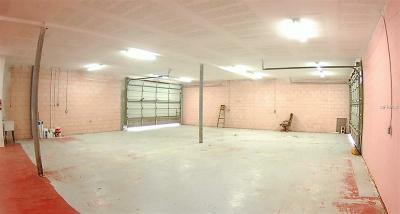 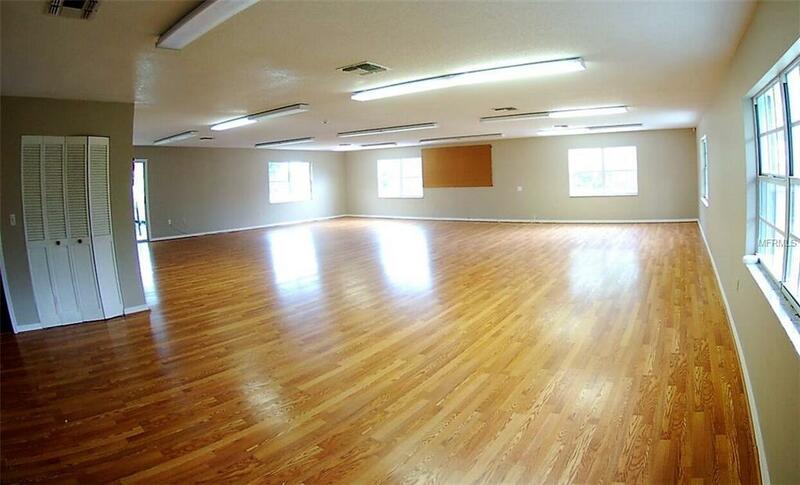 Also upstairs is a bonus room that could be remodeled to suit your needs or would make a great game room work room. 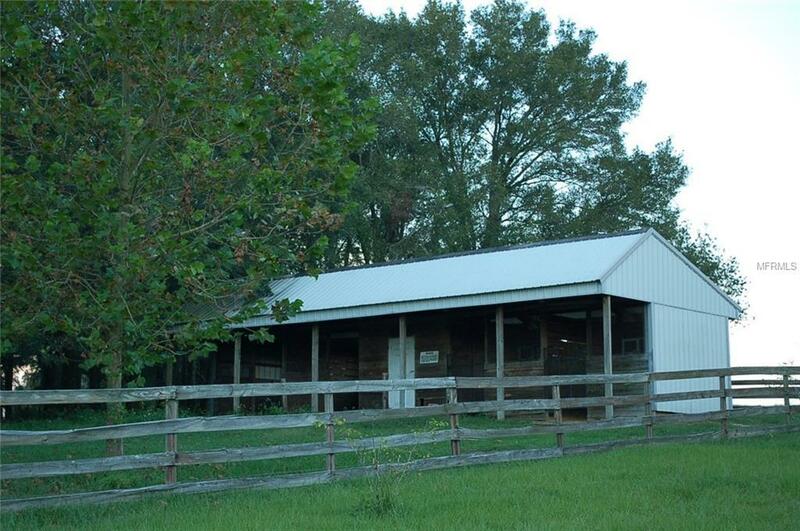 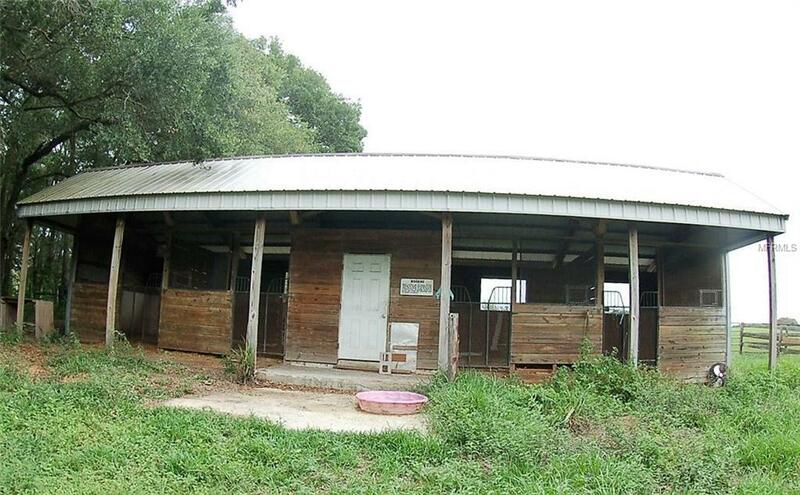 There's a stable on the property with 4 stalls and a feed/tack room. 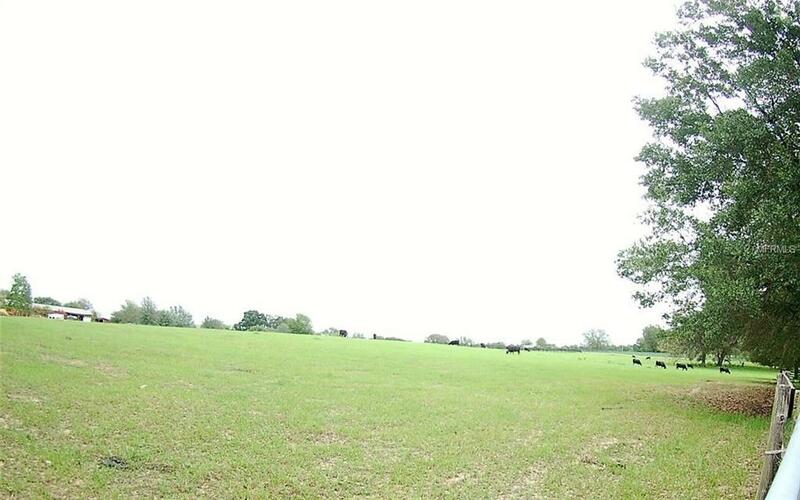 The lush pasture has a few scattered oaks and is hilly. 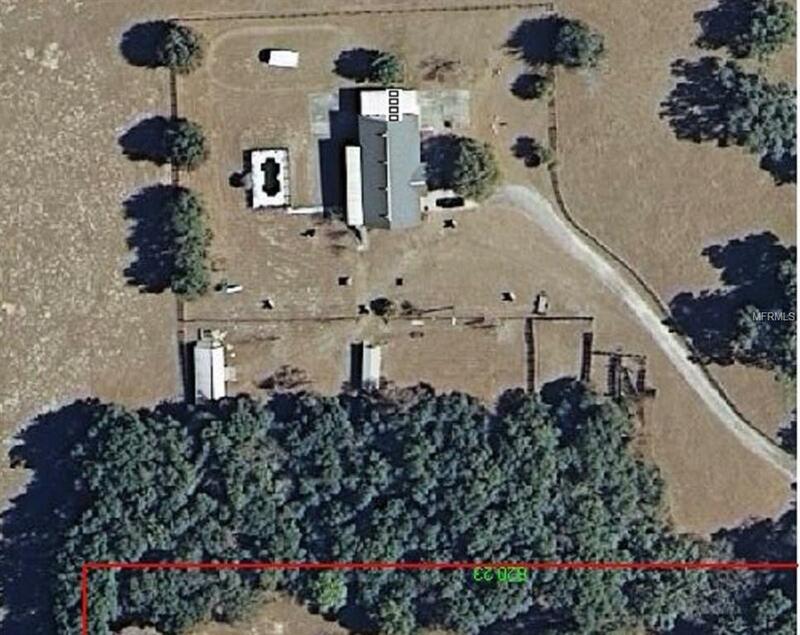 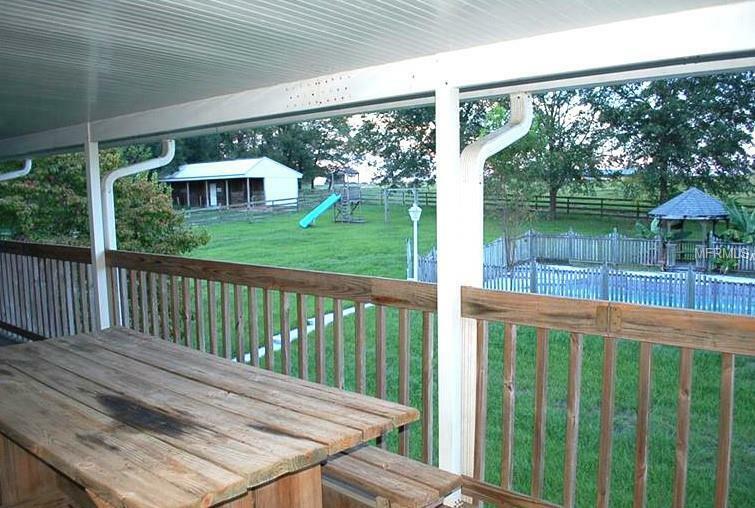 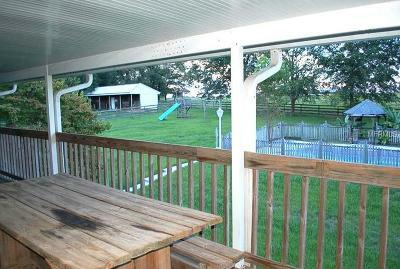 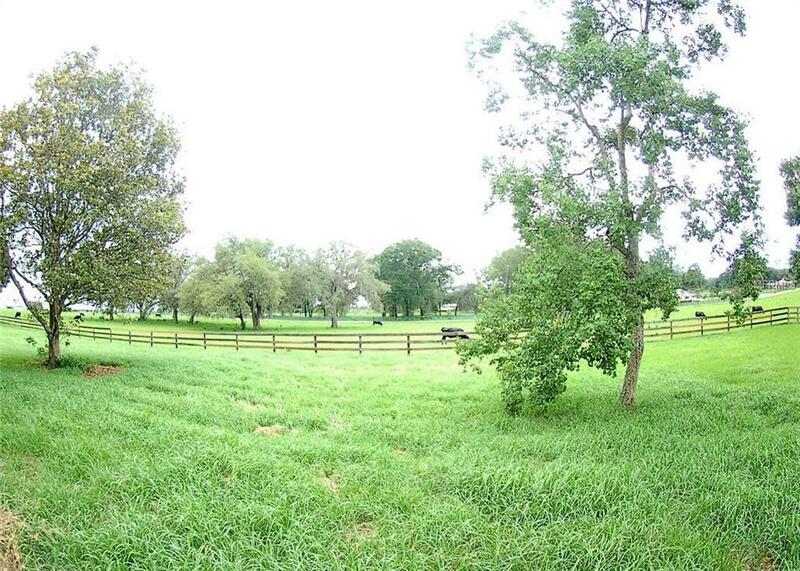 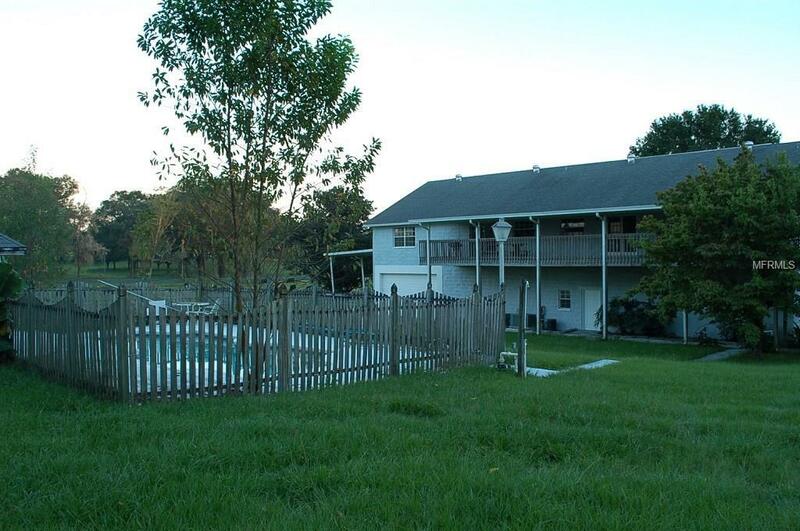 Property can be purchased with house and 10 acres for $420000.